Are you a rough trial rider and your stock wheels just can't keep up? If the answer is yes than you've come to the right place. Here at Side By Side Stuff we know that having the right tire is crucial to your riding experience. If you're looking for a tire that can conquer the roughest trails, we have the perfect one for you. We offer you the CST Clincher 6 Ply Tire. 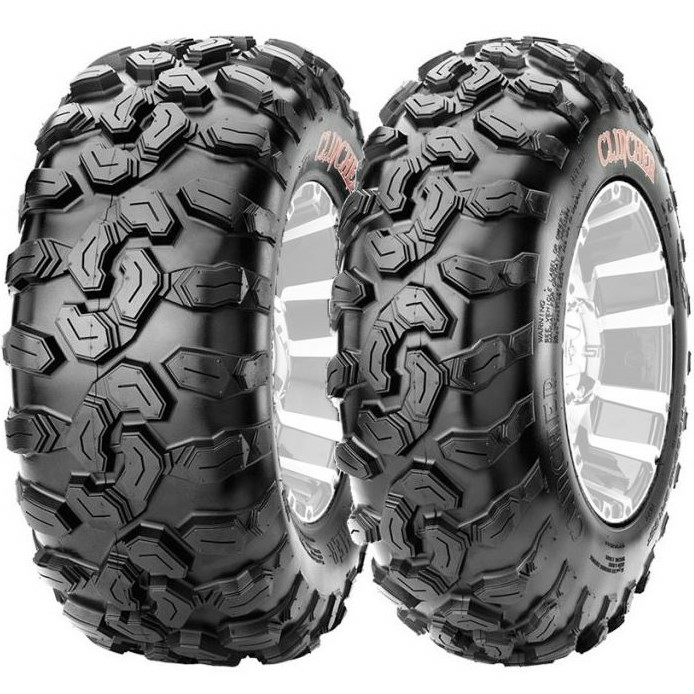 The CST Clincher 6 Ply Tire will work for a 12 or even a 14-inch wheel. We offer a wide selection of sizes that will best fit your set up. 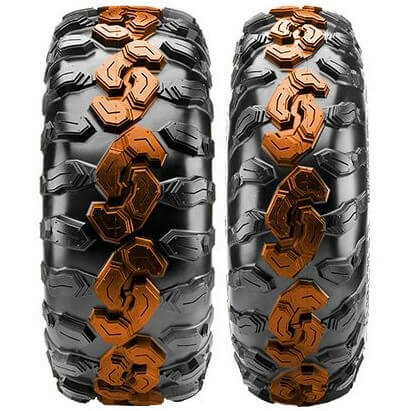 This tire has a non- directional utility tread pattern with interlocking "C" design allowing it to roll smoothly over the hard trails. With the aggressive shoulder knobs, it provides an extra bite, gripping the rough surface. The 6-ply rating gives it a strong barrier to protect from punctures. Get yours today at SideBySideStuff.com!